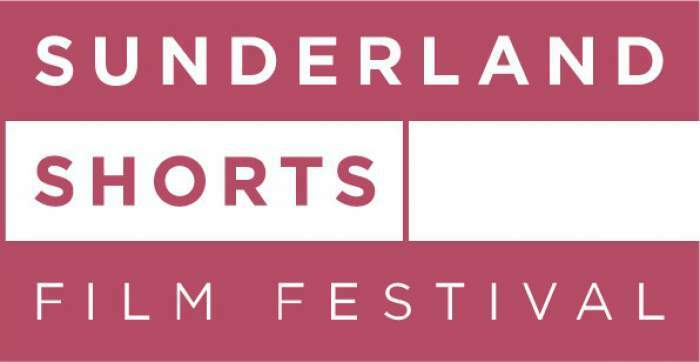 Sunderland Shorts Film Festival is at various venues across Sunderland from Thursday 2nd until Sunday 5th July. Read the full interview with Simon Pitts here. A UK premiere, Philip Clayton sets music and lyrics to footage from his 1972 documentary on The Troubles in Ardoyne, Belfast, which won the prestigious 1973 Chicago Film Festival award. Read our interview with Philip Clayton here. Road, shot in the North East, is helmed by Robert Carr, a first time director and Media Production graduate from The University of Sunderland. Read our interview with Robert Carr here. Directed by Jon Shaikh and Scott Rawsthorne, Cowboy Ben stars Misfits/Broadchurch actor Shaun Dooley, in the story of a man caught in a downwards spiral, reunited with his childhood friend – an imaginary Native American. Set in 1973, with the threat of nuclear war ever present, a secret government committee is tasked with preparing for the worst case scenario. Acclaimed director Scott Colonico is at the helm and will be along for a Q&A session about his new film.